The Waterscapes Condo located at 80 Marine Parade Dr Toronto brings stunning condominium suites to the Humber Bay Condos area. Offering sweeping vistas of Lake Ontario and the Toronto Skyline, units here have floor to ceiling windows with curved walls, giving off a Miami-like setting. 80 Marine Parade Dr offers some of the most luxurious Etobicoke Condos. 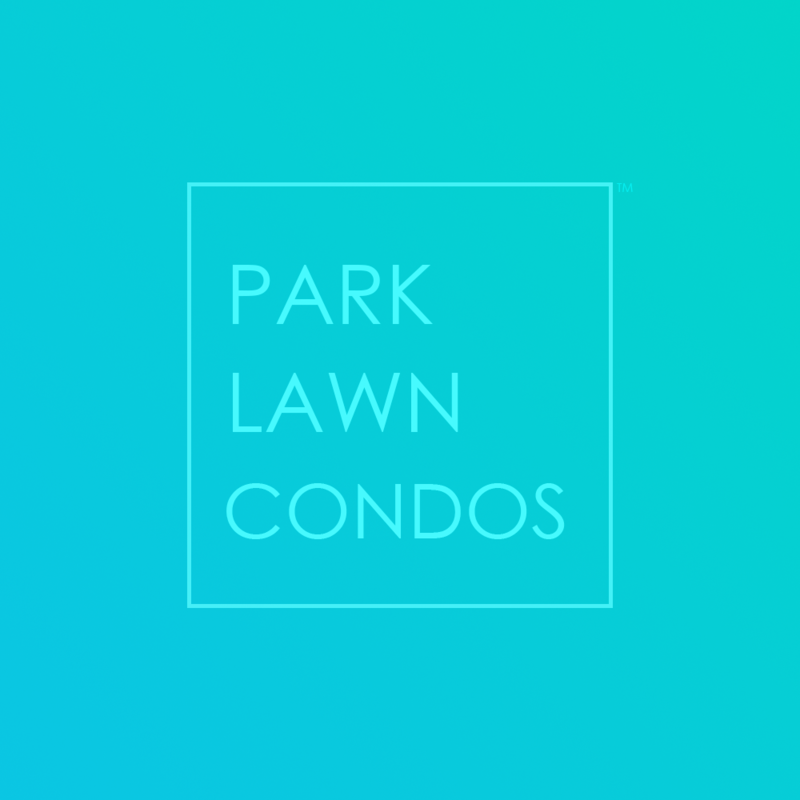 The Waterscapes Condo at 80 Marine Parade Dr Toronto comes with a set of beautiful amenities to compliment the luxury ambience set out by this Park Lawn condo. Offering all the standard amenities as well as an amazing outdoor space and location right next to the lake. 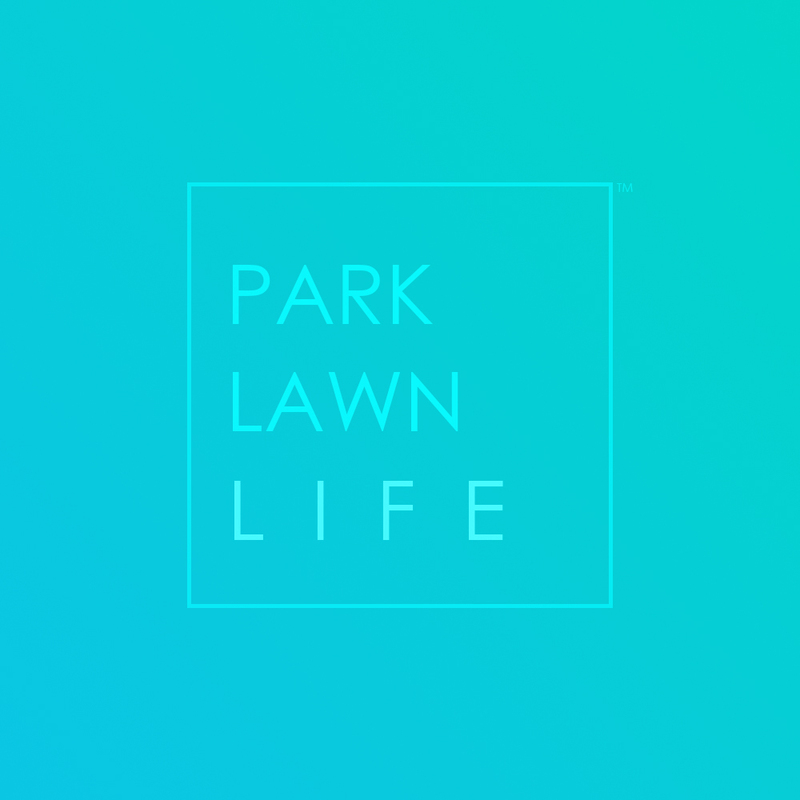 Residents of 80 Marine Parade Drive get to enjoy the local parks and only a quick commute to downtown Toronto. A popular Etobicoke Condo close to 80 Marine Parade Dr is 16 Brookers Lane which offers large balconies and a clean, contemporary style.